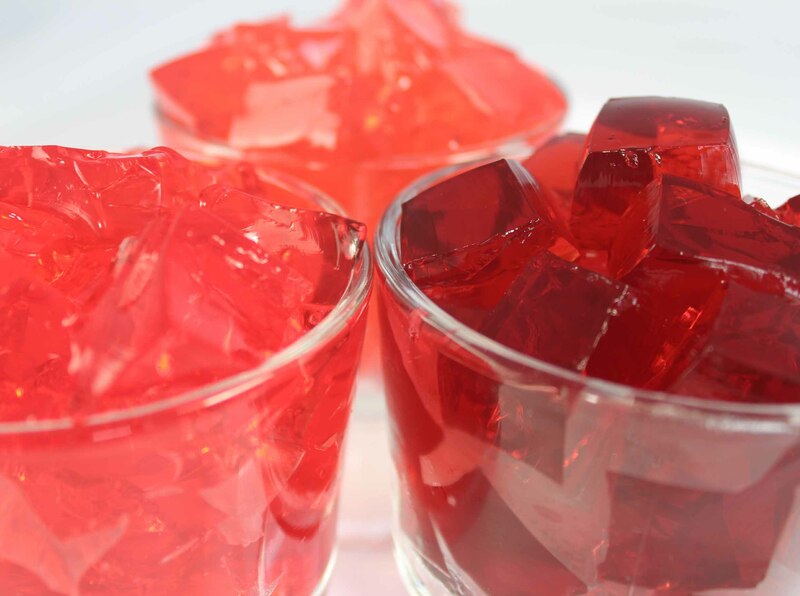 Our sugar-free Assorted Red Gelatin mixes allow you to purchase a variety of our popular red flavors! Easy to make—just stir in boiling water, pour into servers and refrigerate. 4 Flavor Assortment includes: 6 packs Cherry, 6 packs Raspberry, 6 packs Strawberry and 6 packs Watermelon.